The women of Alpha Delta Pi would like to congratulate you as you embark on your journey through recruitment. Going Greek is a liberating experience that will be nothing like you’ve done before. 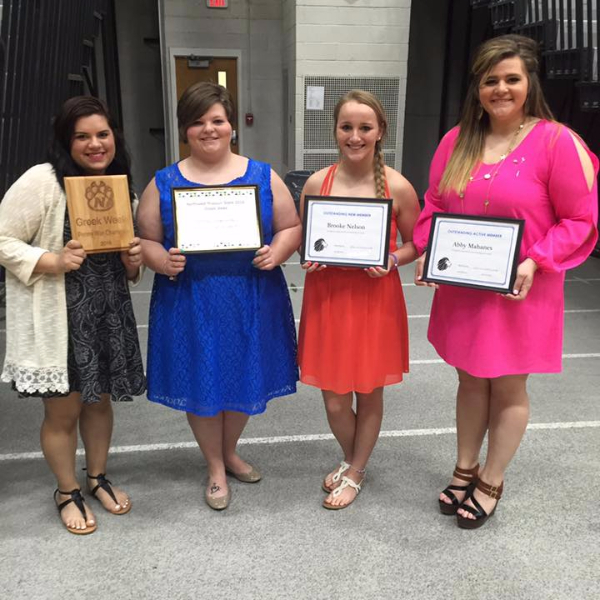 Through Greek life, you will obtain the tools needed to achieve academic excellence, skills to benefit you in business and social settings, and a network of women who will be at your side and support you through your four years in college and beyond. Formal recruitment begins shortly after the fall semester launches to assure that each student is adjusted to his or her new life at Northwest Missouri State. 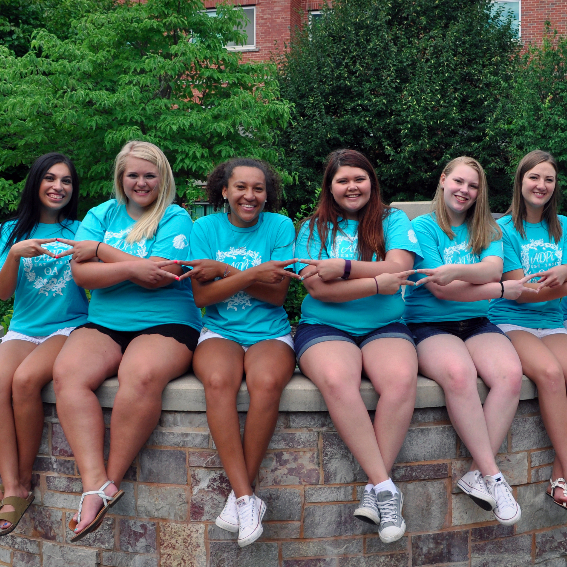 The National Panhellenic Council, the governing body of each sorority on campus, encourages every female student to participate in recruitment. 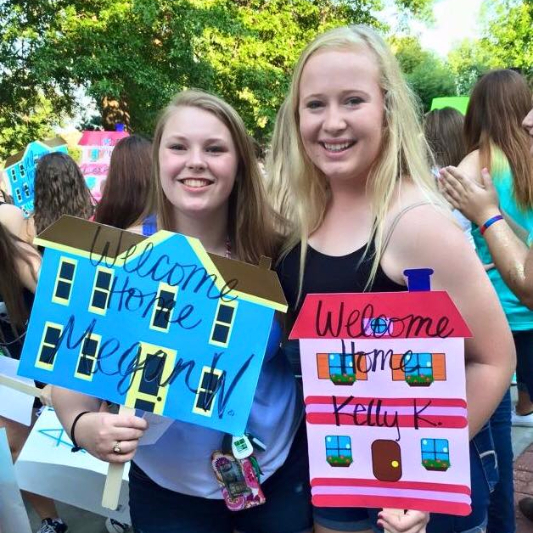 Formal recruitment is a three-day process, leading up to the bid day, the day on which potential new members find their Greek homes. By coming home to Alpha Delta Pi, you will be welcomed with open arms into a sisterhood that is truly special. Alpha Delta Pi was founded in 1851, making it the first secret society for women. It is our duty to uphold the values and goals that our founders set forth by welcoming each of our sisters into our local chapter at Northwest Missouri State. The women of the Theta Alpha chapter at Northwest Missouri State University encourage you to go Greek and hope you will find your home with our sisterhood.